In July of 1997, Vince Doerr, fire chief of Ochopee, the largest rural fire district in Florida, snapped a picture of what some believe to be a skunk ape near Burns Road. 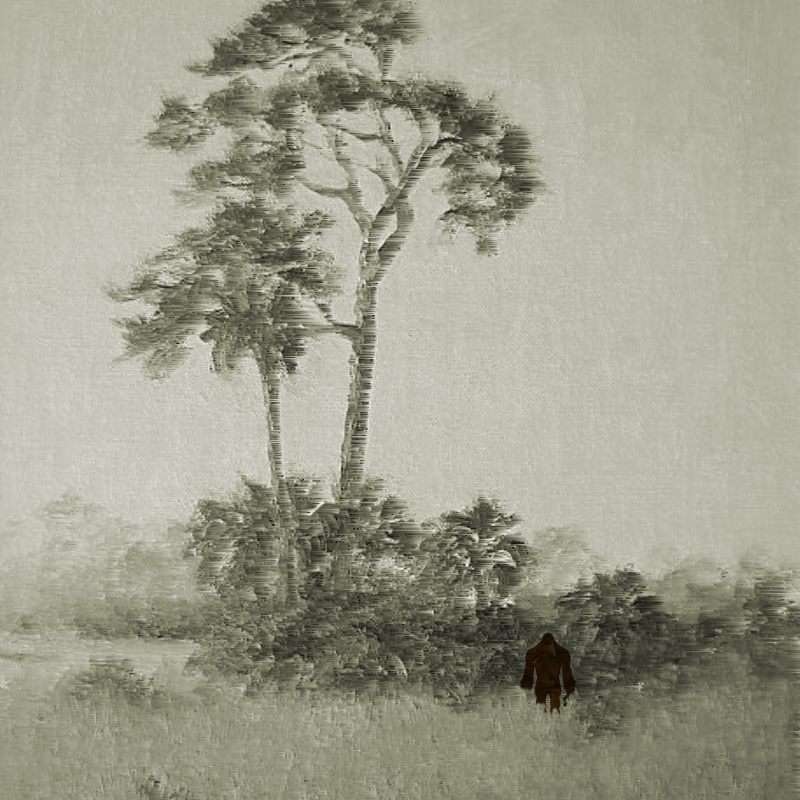 Doerr reportedly came across the skunk ape 15 minutes after real estate agent Jan Brock had a similar sighting of a strange, shaggy creature on the same road. According to Doerr, the creature crossed the road in front of his truck. Doerr drove up to the spot where the cryptid had crossed, but by that time it was 400 yards off in the bush, he said. The photo taken by Doerr, with the 'skunk ape' circled. Initially, Doerr believed the sighting could have been a hoax. Later, though, the fire chief reconsidered his experience after hearing about other stories from across the country. The chief was offered money by the National Enquirer for the photograph, but turned them down. He said he was surprised by the worldwide attention the skunk ape had received, after being contacted by the BBC, CNN, and Unsolved Mysteries. Maybe it did and maybe it didn’t. But regardless of whether or not Ochopee needed a skunk ape, it got one; and the interest generated by the sighting helped fuel the legend of Florida’s favorite cryptid, which is still very much alive and well in the 21st century.